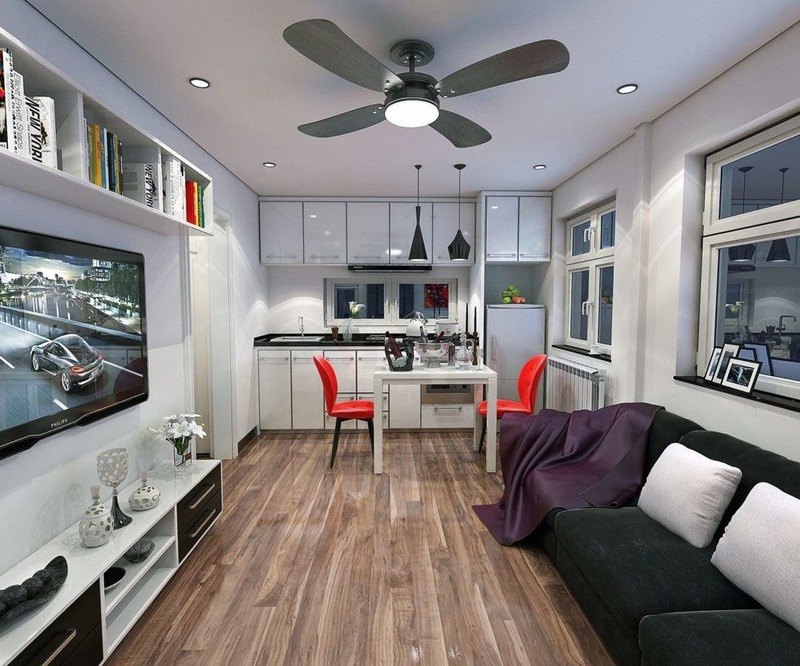 Tiny in a box is the leading innovator in designing and building modular structures. 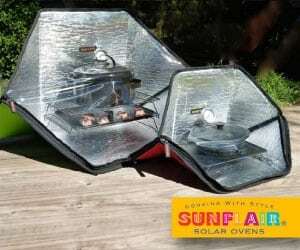 We are located in Alabama, USA but can deliver worldwide. We can create any temporary or permanent structure including tiny homes and pop-up small business solutions. 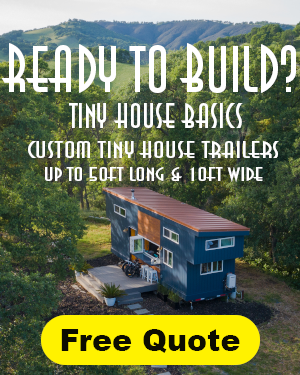 For more information about the Company and its new home developments please visit the Company’s website at www.tinyinabox.com or contact us at 1-800-577-0147. Tiny in a Box has a creative design and engineering team that will bring any design idea to life. 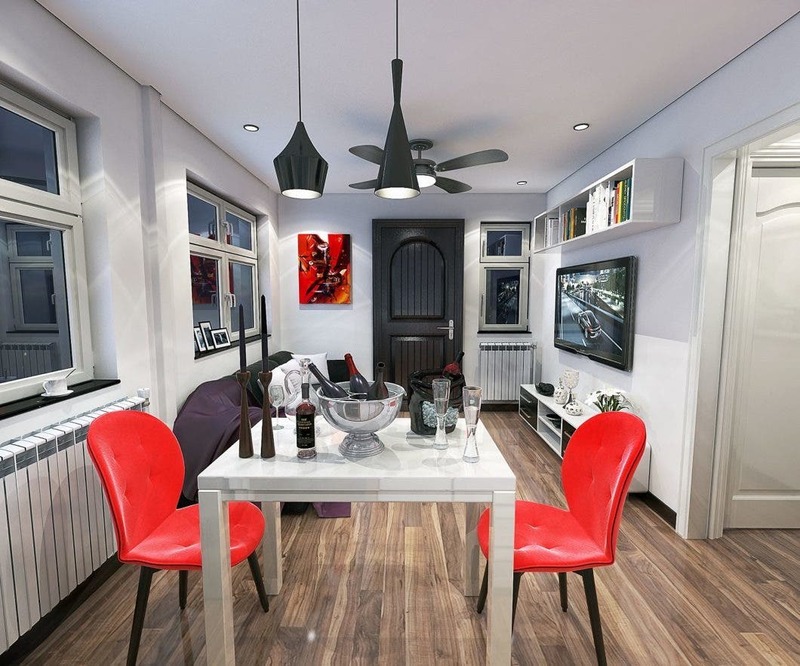 We provide guidance and full 3D mock ups of all designs to ensure a quality product is built to the the client expectations. 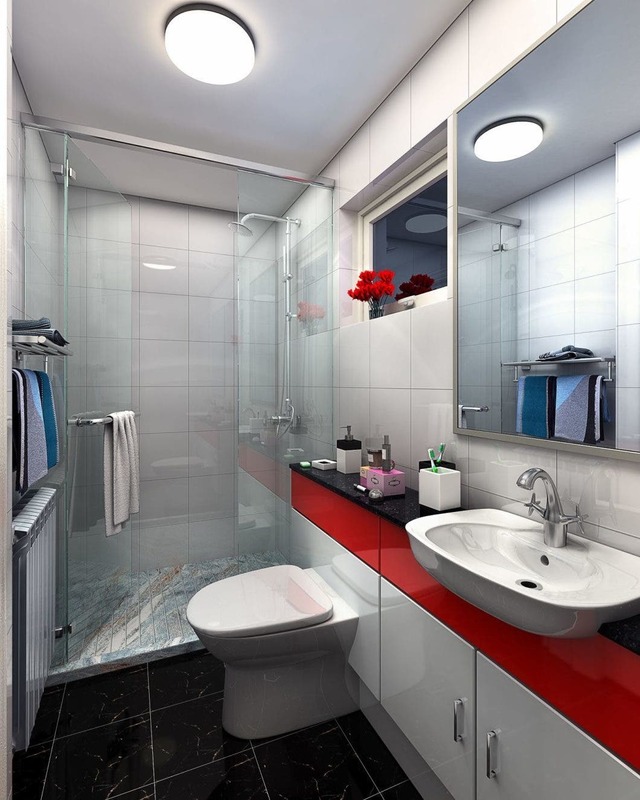 The possibilities are endless, and our design team supports the client through every phase of the project. 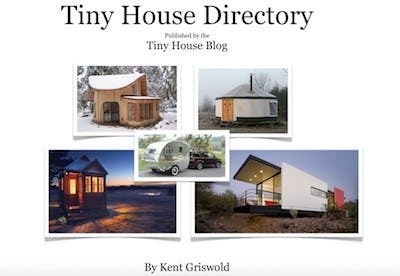 Tiny in a Box is also more than a tiny house developer. we also offer tiny shops. Our shops are fully functional and self-sufficient with electricity and water. Based on the type of usage and requirements, it is possible to have the units fully equipped with a front counter or bar, regular size or smaller refrigerator, ovens, a microwave, wine cellar, coffee or beverage machines or any type of equipment to required to provide products to customers. 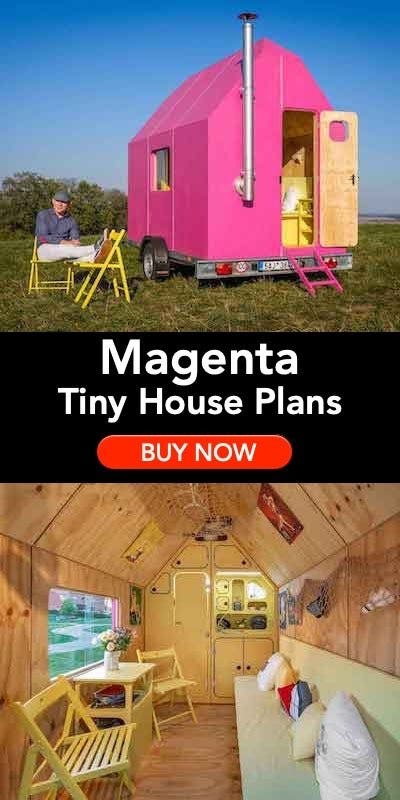 Are making small houses harder then it looks? And what do you all need and use to build one? 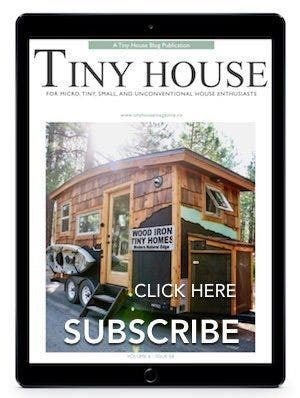 Is there a Tiny House website dedicated to “unique” Tiny homes? For exampled passenger train car, old silo or some other unique structure turned into a home? These houses really look to be perfectly built! Wonderful work this is! 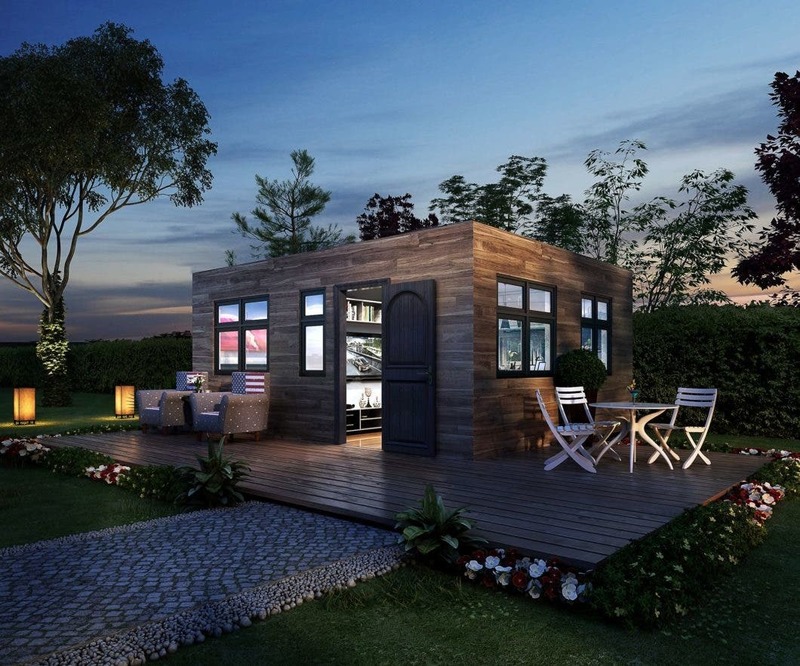 People who work from home really like the idea of garden office sheds and the idea is growing popular with time. 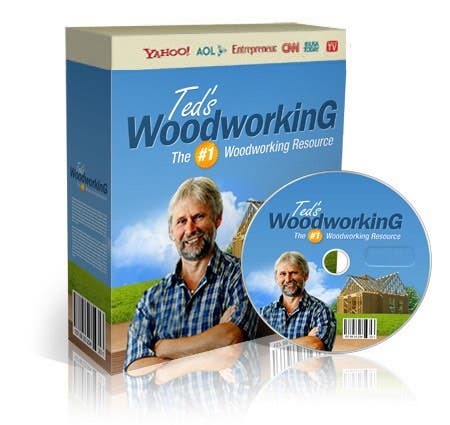 They provide you everything you need, save time and money. 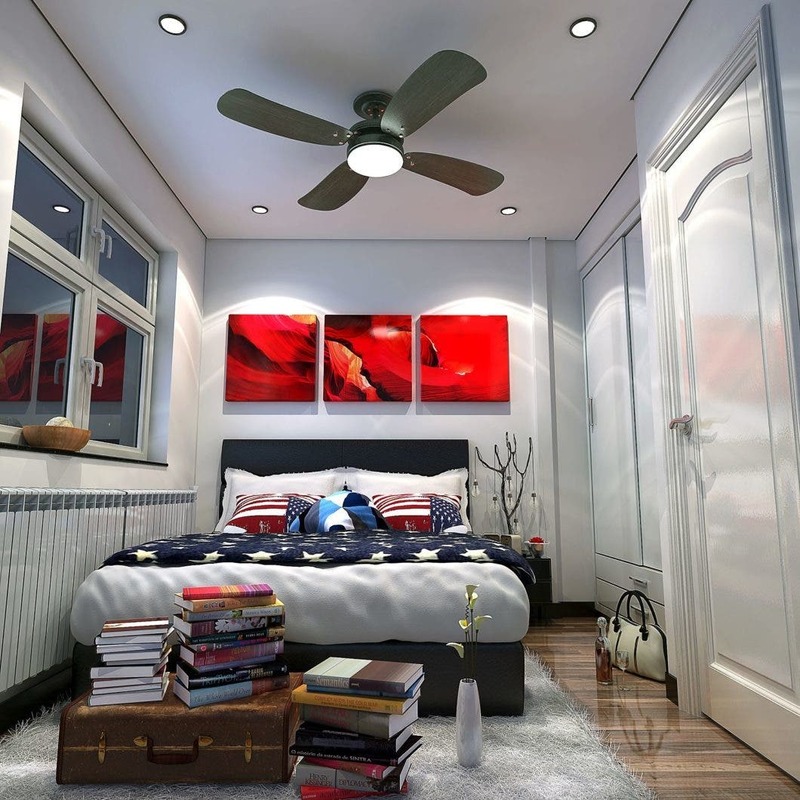 these homes and their interior is simply fantastic. I agree Gloria. I work from home and would love to have an office like this!